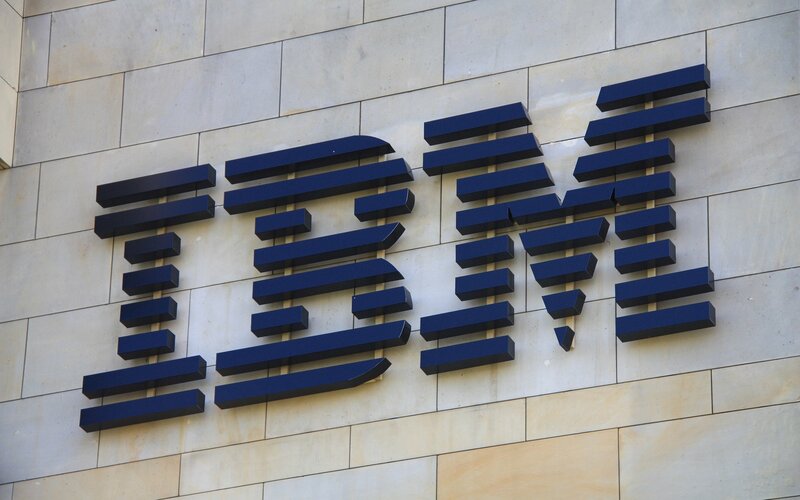 Tech giant IBM interest towards distributed ledger technology (DLT) is growing stronger, as the company reveals it has over 1,600 people working on blockchain-related projects. A recent Gartner survey revealed that just one percent of companies have adopted some sort of blockchain technology. Only eight percent of organizations, on the other hand, were in short-term planning or active experimentation with the technology. 77 percent of the surveyed CIOs noted that their companies have absolutely no interest in blockchain-based technology nor do they plan to investigate it. Tech giant IBM, however, has taken the opposite stance, dedicating roughly around 1,600 employees on projects involving blockchain technology. According to Marie Wieck, General Manager for IBM Blockchain, the company is leading other competitors in terms of investment and headcount in the field. The number caught the attention of Digital Currency Group’s Barry Silbert, who has quickly ran the numbers, suggesting that an average yearly salary of $100,000 per person would suggest that IBM is spending $160 million on blockchain projects every year. According to Payscale, his calculations are fairly accurate, as the popular website indicates an average yearly salary at the company of $93,000. Wieck also holds that the innovative technology can be as transformative for businesses as the internet has been for individuals. IBM has taken a proactive approach towards the field, taking part in numerous collaborations. 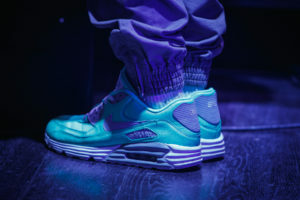 Just recently the company, alongside foreign exchange processing giant CLS, revealed that their DLT app store is in trials and that major banks such as Citigroup, Barclays, and others, are already testing it out. The company was also chosen by the Government of Australia as a central technology partner for the next five years. The deal worth $740 million covers technology services including IBM’s blockchain technologies and automation solutions. In January this year, IBM partnered up with shipping giant Maersk to launch a blockchain-based solution aimed at disrupting the global logistics industry. The company has also forayed into cryptocurrencies. In mid-July, IBM announced a partnership with the fintech startup Stronghold to launch a stablecoin pegged to the US dollar. While it’s true that IBM is seriously involved in the field, it’s noteworthy that other tech giants have also demonstrated serious interest. Microsoft, for example, launched its very own blockchain service dubbed Coco in August 2017. Shortly after that, the company revealed an ambitious strategy for advancing in the field. 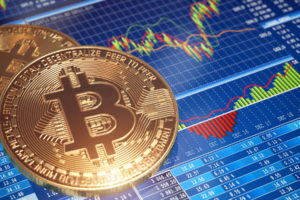 On August 3 this year, the parent company of the New York Stock Exchange (NYSE), announced its plans to launch a new global digital asset platform Bakkt with the involvement of Microsoft, Starbucks, and other marquee companies. South Korean tech giant LG also announced its own blockchain project called “Monachain.” It’s intended to enhance different areas such as manufacturing, communications, finance, and others. Do you think the hype around blockchain has truly peaked? Don’t hesitate to let us know in the comments below!